What is Per Ignem CrossFit? 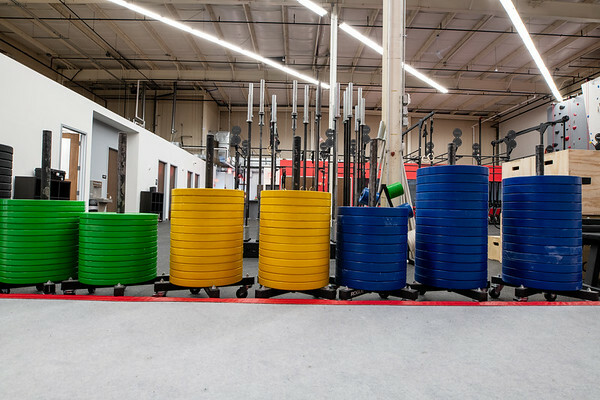 Whether you’re new to CrossFit or looking for a new box to call home, the best way to find out what Per Ignem is all about is to come on in and try a class. 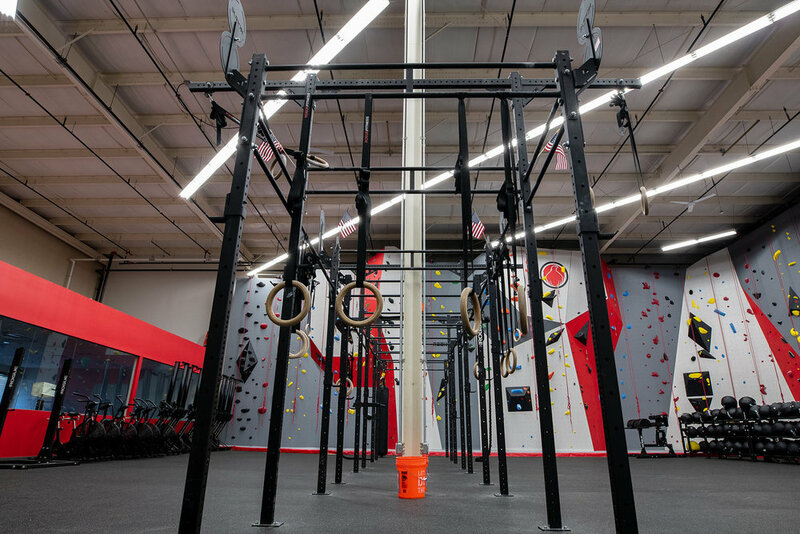 You’ll get to tour our facility, meet our coaches, discuss your fitness goals and experience the Workout Of the Day (WOD). Don’t worry about the workout, we will scale to a level where you’re comfortable! 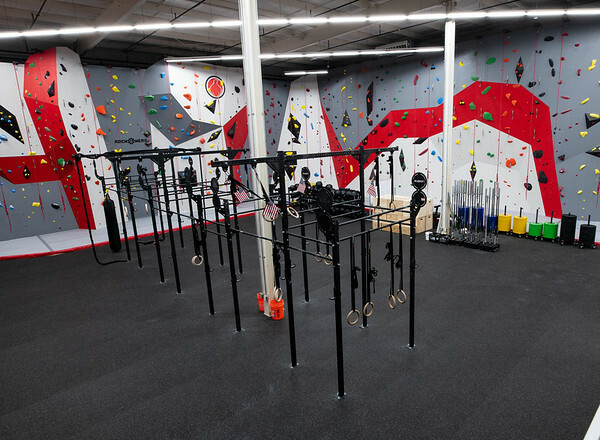 Per Ignem CrossFit is located in Newmarket Square, Boston, MA. 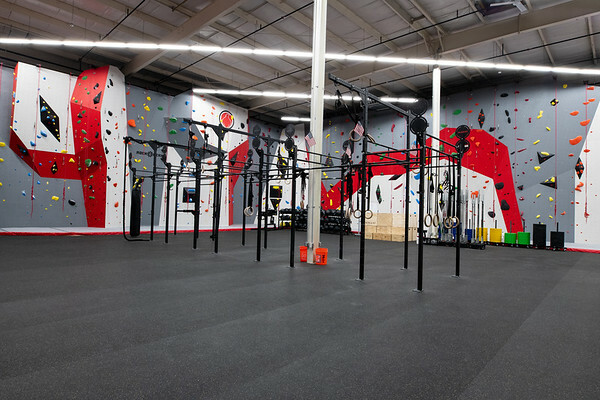 Though operated by The Phoenix, a 501(c)3 non profit organization, Per Ignem CrossFit is open to the public and the revenue generated from membership sales directly support The Phoenix and it's mission to create a sober active community for individuals recovering from Substance Use Disorder. Together we can be healthier, more fit, and support a great cause!